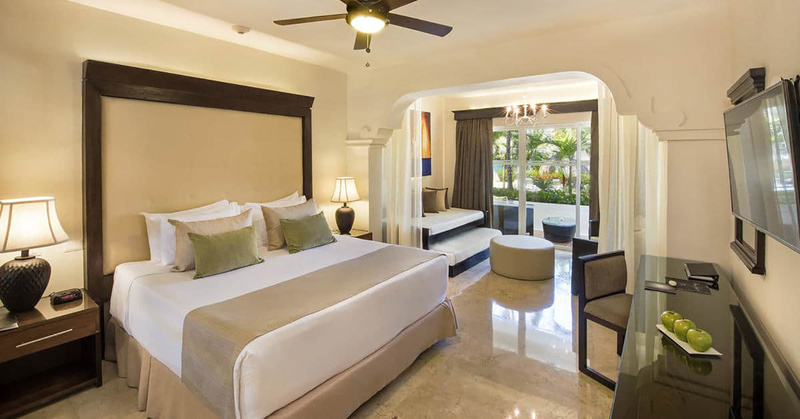 In a unique Caribbean setting, every one of the rooms and suites at The Level at Meliá Caribe Tropical provides everything you need to enjoy an exceptional holiday experience. 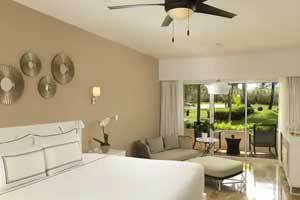 Fantastic rooms, exquisitely decorated with elegant furniture and full of luxurious details. 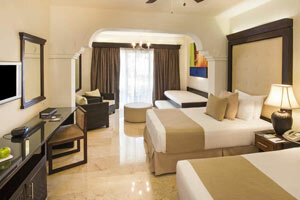 Spacious suites located in three-story bungalows offering every comfort and dreamy corners. Measuring 42 m2, this room provides a king size bed or two single beds, private terrace or balcony with magnificent views of the gardens or pool, as well as the fantastic and exclusive The Level services. 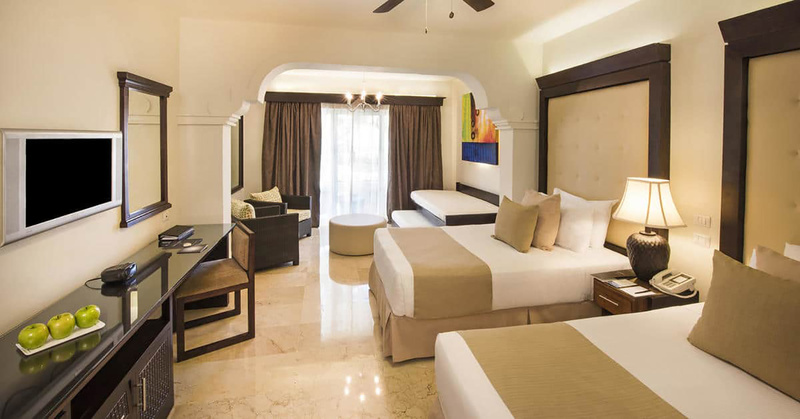 Because you have been dreaming about this vacation all your life, you deserve nothing but the best and this is precisely what The Level Junior Suite offers. Measuring 48 m2, it has all The Level’s exclusive services and facilities, plus other features and details that you are going to love, such as the king size bed. Divided into three separate areas: bedroom, bathroom and lounge, the suite also has a terrace or private garden to make every evening unique and unrepeatable. 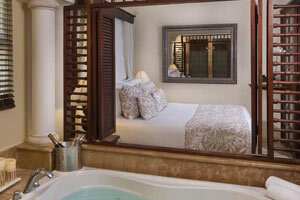 Comfort and luxury go hand in hand at The Level Adults Only Suite. With an exquisite décor that transmits elegance and wellbeing, it offers the rest and relaxation you need for the perfect vacation. Measuring 42 m2 this spacious suite provides a king size bed and a lounge area with sofas, the ideal place to sit back and unwind after a long day. 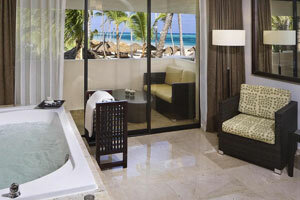 It has a large bathroom and all the features you need for the vacations of a lifetime. Because the best destination demand the best features, The Level Adults Only Suite with Hydromassage is the best option. Measuring 42 m2, it offers a long list of luxurious details to make your stay a unique experience. 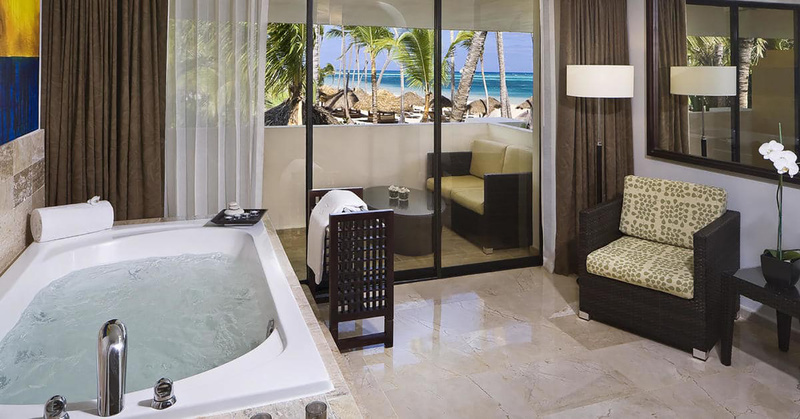 Whether it’s the proximity to the beach or the pool, or because of the incredible hydromassage bathtub in the suite, here you will feel as if you are in a little piece of paradise. Exclusively for adults over the age of 18.